Today, many businesses are stepping forward and embracing eCommerce. 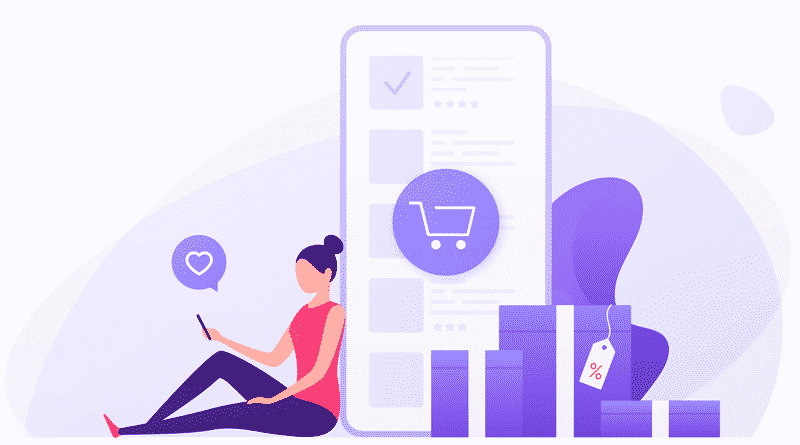 Companies like Magento and Shopify, for example, have been making waves with their well-designed platform, which make eCommerce easier and more accessible than ever before. If you want your business to survive- and more than that, to thrive– you need to be engaging in eCommerce sales, plain and simple. But it’s not just eCommerce SEO plays a role as well. No matter how well-designed your purchasing interface is, your business is not going to get anywhere if it isn’t designed in a way that appeals to both consumers and search engines. Fortunately, Look to the Right is adept at offering SEO for eCommerce sites. We have many programming options, including Magento, to make your eCommerce transactions smooth, effortless, and appealing in all the right ways. If you want people to buy your products and/or services, two things need to happen. First, you need to get people to your site. We make that possible because we understand how search engines work and how to effectively target and appeal to them. We are experts at Technical SEO. This, in turn, drives more traffic to your site, accomplishing the first step. The second step is that you need people to do more than just come to your site and then click away, off to somewhere else. You need them to engage with your content, approve of you as a business, and ultimately buy a product or service from you over all the other businesses on the internet. So, how do you accomplish this step? Well, with our help and the expertise of our in-house graphic designers, your web design will properly reflect your brand and its quality. We also make sure that your site is fast and user-friendly for all browsers and devices and that it entices viewers, at every level, to trust your business over all the rest. Wouldn’t it be nice if good web design was all it took for successful eCommerce to take place? Unfortunately, while web design (and development) is important, it’s not everything. In order to get people to engage with your site, to trust your brand, and to ultimately buy from you, quality content is also necessary. Luckily, we’ve got you covered on that front too. Whether you need informative articles, graphics, or anything in between to sell your product and speak to your target market, we know how to create content that leads to results. One final way in which we can help your business is through programming and development. Think of programming as the “behind the scenes” action that makes sure that well-thought-out design works properly and that ensures your site always works the way you need it to. Programming can also help you to keep track of visits, generated leads, and other important statistics that will help you to measure your business’ success. As you can see, successful eCommerce isn’t as simplistic as it might seem at first glance. It takes quality web design, quality content, technical SEO and the right programming tying it all together. Most businesses can’t do that all on their own, which is why they call on the experts to help. Here at LTTR, we ARE those experts. If you want your business site to be everything it can be and to get you the eCommerce results you desire, contact us. We’ll lead the way to a brighter, more successful business future.